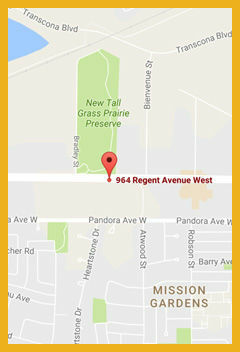 Last Sunday, July 23, 2017, the Vickar Auto Group are proud friends and sponsors of the annual Apna Punjab Mela. 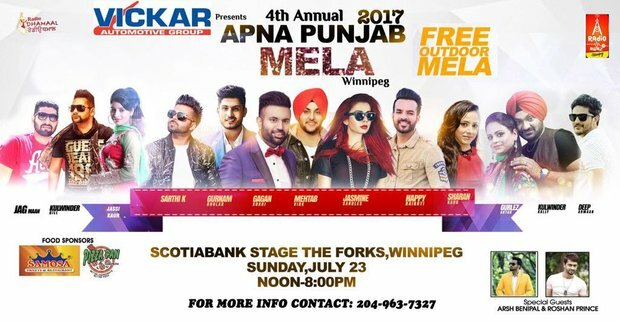 Renowned artists from India, such as Jasmine Sandlas, Happy Raikoti, and Mehtab Virk, graced the stage of the Forks in Winnipeg, Manitoba. It was a great day filled with fun activities for all members of the family. 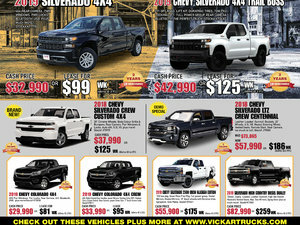 The Vickar Automotive Group are proud sponsors and friends of the Punjab community in Winnipeg, Manitoba.